It’s no secret that editors get their share of free beauty samples. From products that won’t launch until three months later to products that have a cult following, we’re always switching our routines, testing the products out in hopes to share our honest reviews and the best of the best roundups with you guys. However, despite the constant flow of beauty products, there are a handful that we keep going back to, especially when it comes to Spring’s transitional weather. Is it finally time to ditch the heavy coverage foundations, switch from creamy to gel moisturizers, and to always have a special lip balm in hand? Teen Vogue editors say, “yes”. However, not any product will do. 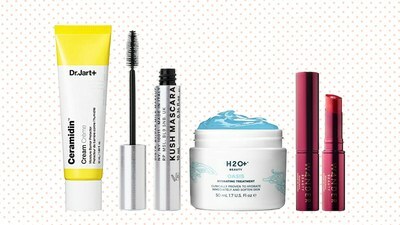 Keep scrolling to find the 9 spring beauty items Teen Vogue editors are adding to their daily routines, and why you should consider them too. I mean, if in a sea of products they use these wholeheartedly, they are just as good as they sound. 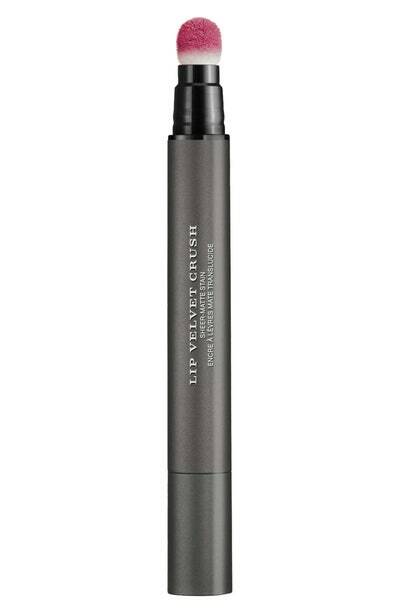 Burberry Lip Velvet Crush is the best thing to happen to me. As someone who is constantly snacking and has little to no patience for reapplying lipstick, this matte stain barely budges and leaves little to no residue on my cups. The lipstick applies as smooth as butter and takes a few moments to dry, but it’s worth the wait. 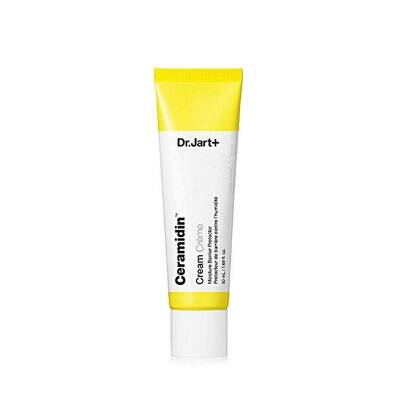 Dr. Jart+’s entire line of ceramidin products. 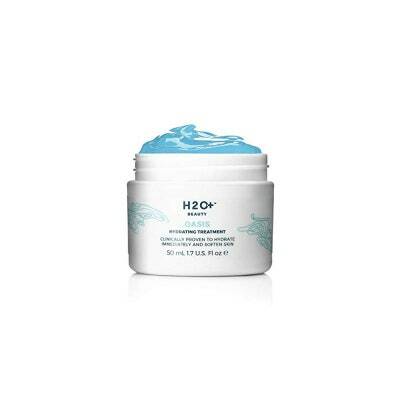 It became my go-to last year and my skin has never looked better. Healthy, happy, moisturized, and very little acne — I used to be so dry that I broke out constantly. This winter I started to breakout like crazy and it turns out it’s because I was stripping moisture in the cleanser I was using. 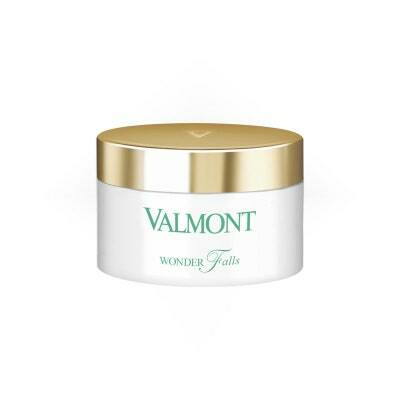 That all changed when I started using Valmont’s Wonder Falls cleansing creme and now my face is back to normal—breakouts stopped and my face feels fresh and clean. I also love the way Valmont’s products smell. As the weather starts to warm up, I try to wear as little makeup as possible and focus on my glow, that way I can spend more time basking in the sun and less time getting ready. I like to keep it simple (aside from my 2019 goal: become a eyeshadow person): concealer, mascara, blush, some brow filler and a nice lip color. Recently, I started using Milk Makeup’s Kush mascara, and I am obsessed. 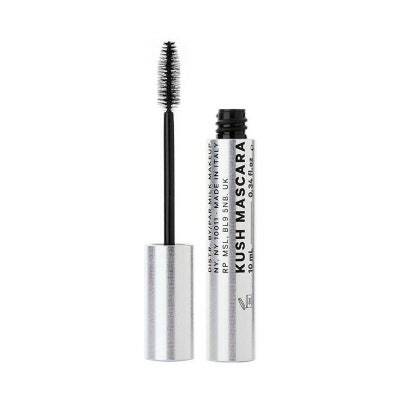 It doesn’t cake up, and leaves my lashes looking full and long, plus it’s made with Hemp-derived cannabis oil that keeps my lashes hydrated. Speaking of, another thing I try to do when the temperatures rise is stay hydrated. Care/Of recently added powders to their line-up of vitamins, one of them is electrolytes, which helps your body hydrate especially after you’re sweating (i.e. from hot weather or after a night of dancing). Then, for my face I’ve been dedicated to Innisfree’s Intensive Hydrating Serum for the last two years, and there are no signs of stopping. I love experimenting with different lip colors and I usually have at least 5 lipsticks or balms in my purse at any given time, but I ALWAYS make sure to have Wander Beauty’s Beach Balm on hand. 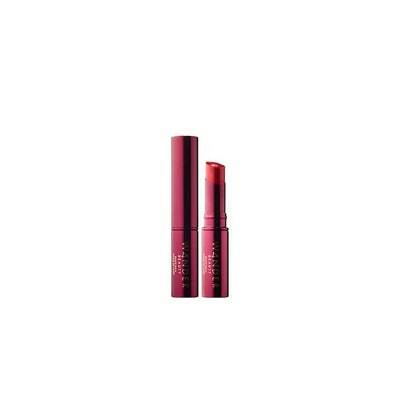 The color is so flattering, and it keeps my lips moisturized for hours. 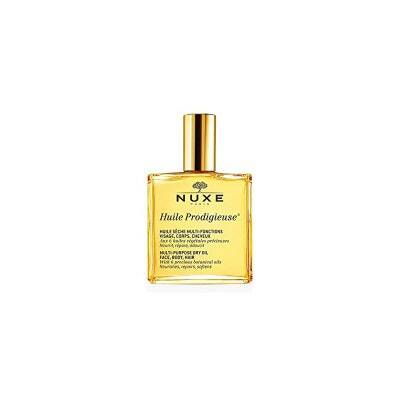 I’m excited to try the Nuxe’s Huile Prodigieuse Dry Oil since I want a product that successfully combats some of the residual dryness in my skin and hair from the winter season. I like that it comes in a spray bottle, which makes it easy to apply and spread. Here’s to manifesting some of the glowy spring dreams I’ve been having recently.